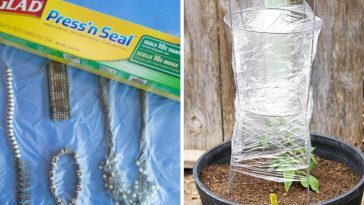 Do you use plastic wrap or saran wrap often? 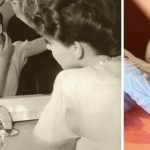 If you do, you need to know these hacks! 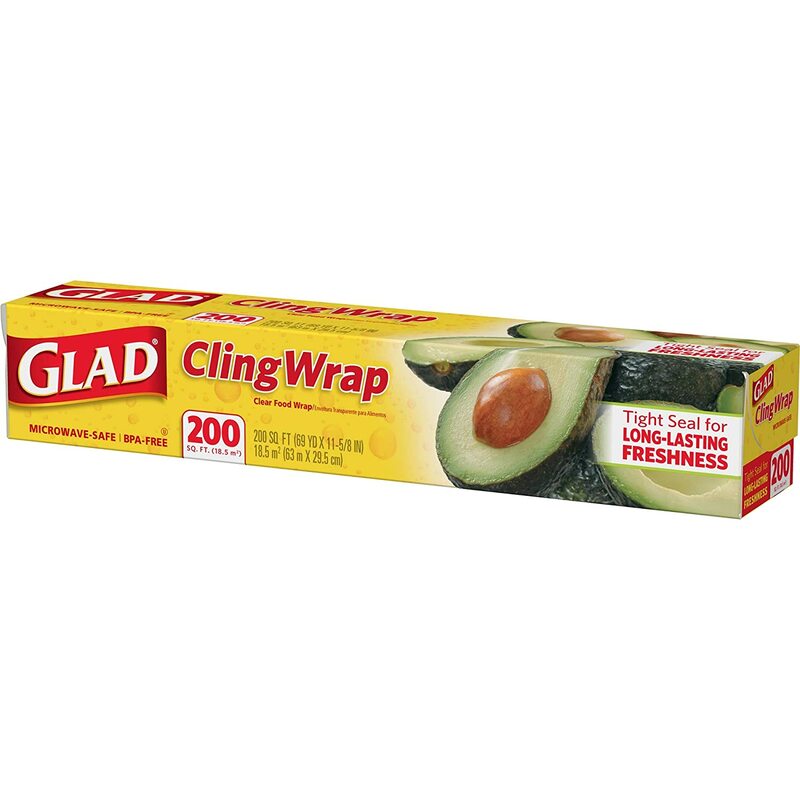 Plastic wrap can be annoying to use and it isn’t great for the environment. However, sometimes you just gotta use it! There are some other tricks you can use to increase its usefulness too. 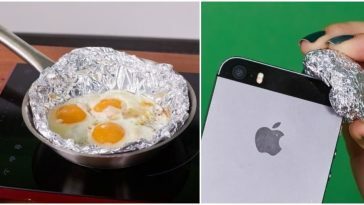 Here are some top plastic wrap hacks. Which of these have you used before? 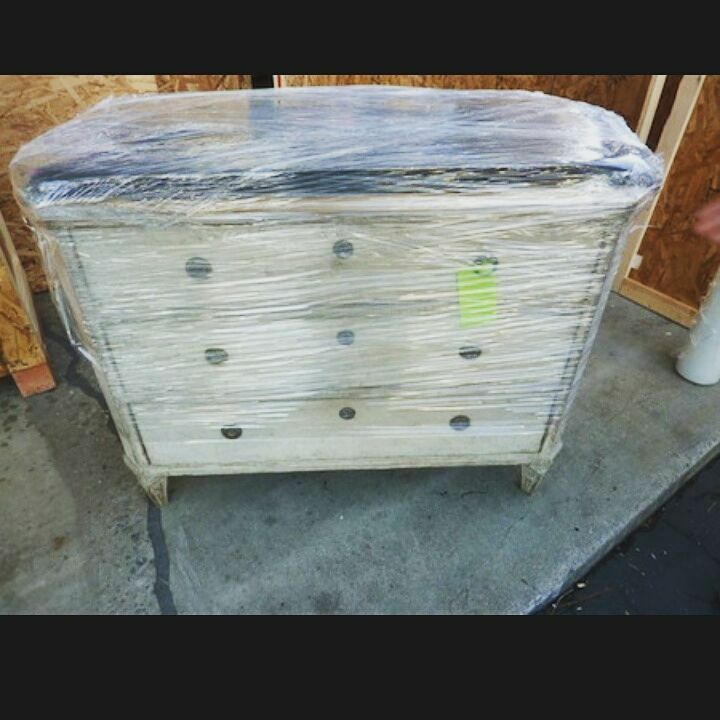 Do you store your plastic wrap in a drawer? If you do, you are storing it wrong! The best place to store plastic wrap is in the freezer. If you don’t have room in your freezer to store it permanently, remember to put it in there for a few minutes before using it. The cold air will help reduce that annoying static cling. It will help you tear off a piece easier and wrap your food up without it becoming a sticky mess. If you need shelf liner in a pinch, use plastic wrap. You can also wrap the inside of your fridge so that when something inevitably spills, you can just throw away that piece of plastic wrap. 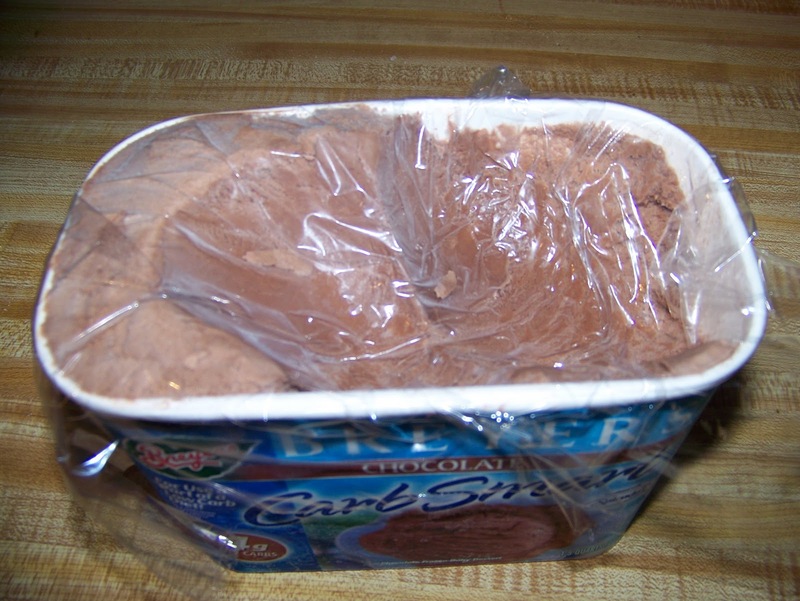 When you open up a tub of ice cream, wrap plastic wrap over it before you put the lid back on and put it away. It will help avoid that gross freezer burn that might happen if you don’t finish that ice cream quickly enough. Nothing ruins a vacation like opening up your luggage to find that your shampoo spilled everywhere. 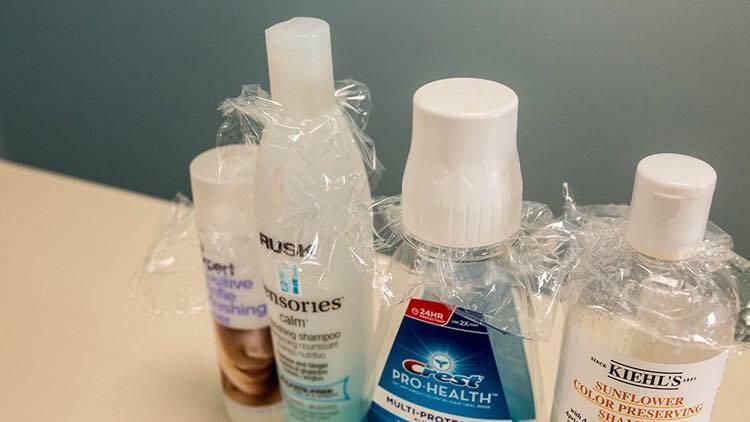 To avoid that happening, put plastic wrap over the lids of your liquid toiletries before you put the cap on. This will help protect your clothes and other items from spilled liquids and keep the cap on tight. 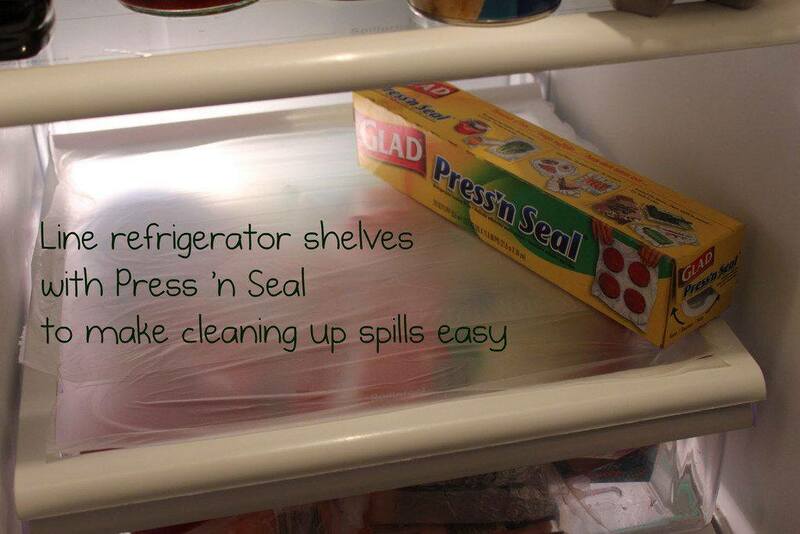 If you have lots of bins with no lids, you can use plastic wrap to keep things contained. You can also use it to put things together so they are easier to move or carry. This can help you move more items at one time. It can also be helpful to sort and organize jewelry without it getting all tangled together. Plastic wrap can be a great tool for many different situations. 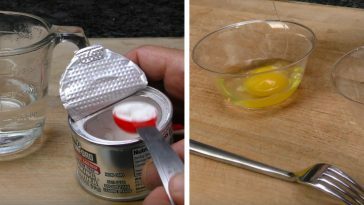 Do you use it just to store food or do you use some of these hacks? 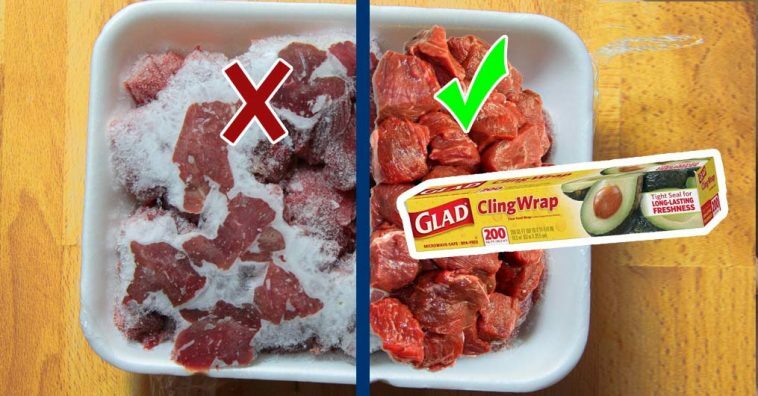 Watch the video below for even more plastic wrap hacks! 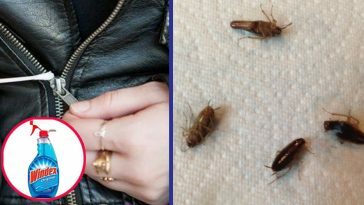 If you found this article informative, please SHARE with your friends who could use these tips!